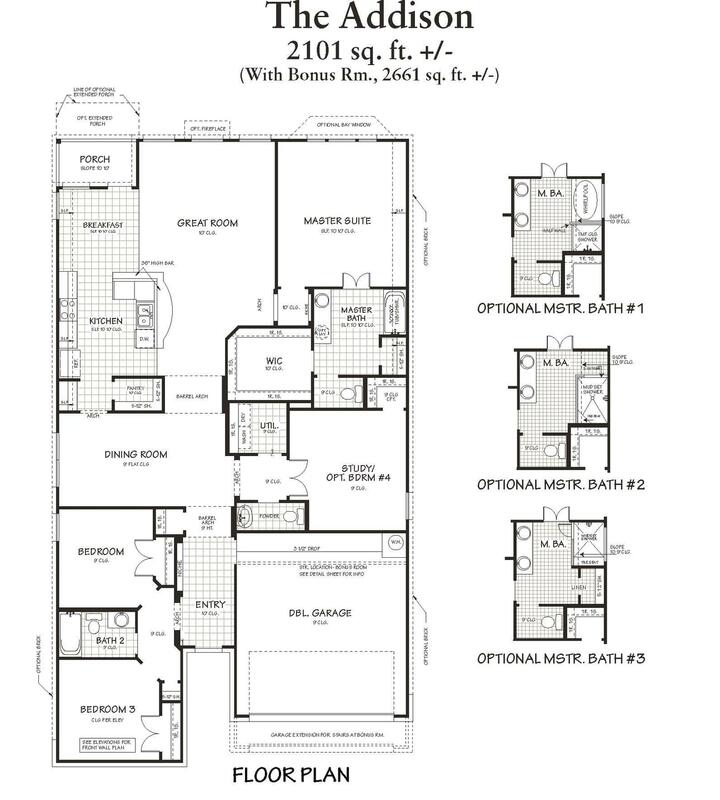 The Addison floor plan is a 1-story home which features 3 bedrooms, 2.5 bathrooms, a formal dining area, a study, and a 2 car garage. 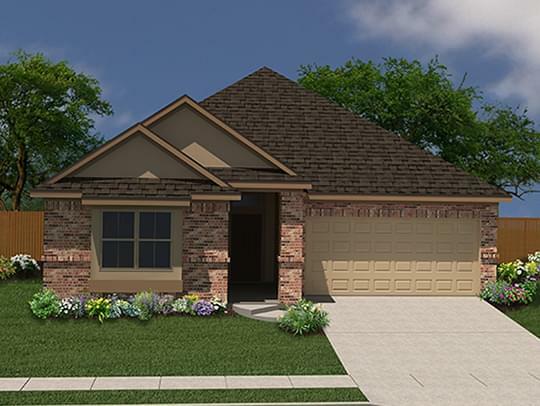 The Addison home offers numerous options to choose from to make it your own. There's an optional upstairs bonus room and bathroom available to make the Addison a 1.5 story home. 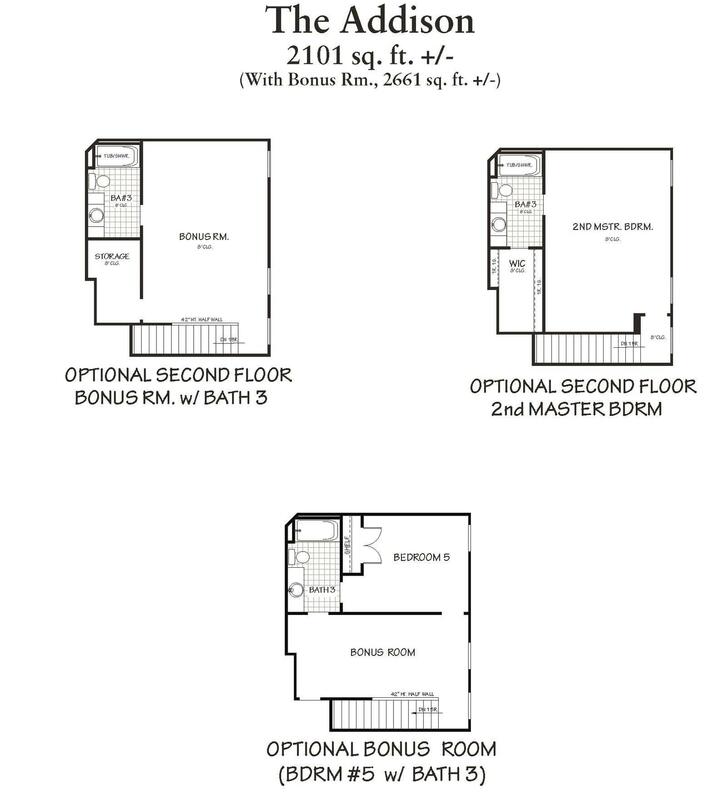 The optional upstairs bonus room can also be built with an additional 4th bedroom. The master suite can be built with a bay window and several different master bath layouts to choose from. An optional built-in dual oven can take your kitchen to the next level for those chefs in the family. The study can be also be converted into a 4th bedroom. 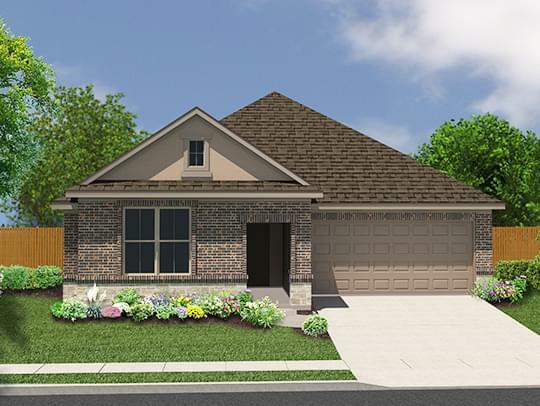 If a family chooses both the optional second floor bonus room with bedroom 4 and converts the study to a bedroom, this Addison home can accomodate 5 bedrooms. Also, for those who love the outdoors there is a covered porch option and also an extended covered porch option.